Our solution Smart Video Thumbnails uses artificial intelligence to choose thumbnails that will maximize the CTR (appealing image) and the completion rate (relevant image) for your video assets.  We use cognitive engines to analyze the characteristics of each frame of a video : face recognition, sentiment analysis, object detection, OCR etc. A machine-learning algorithm trained on domain-specific datasets selects multiple relevant candidates that are tested in-vivo until the system finds the best thumbnail among the candidates. A/B testing with the default video thumbnails is used to evaluate the performance of our solution. catch-up TV and VoD programs. 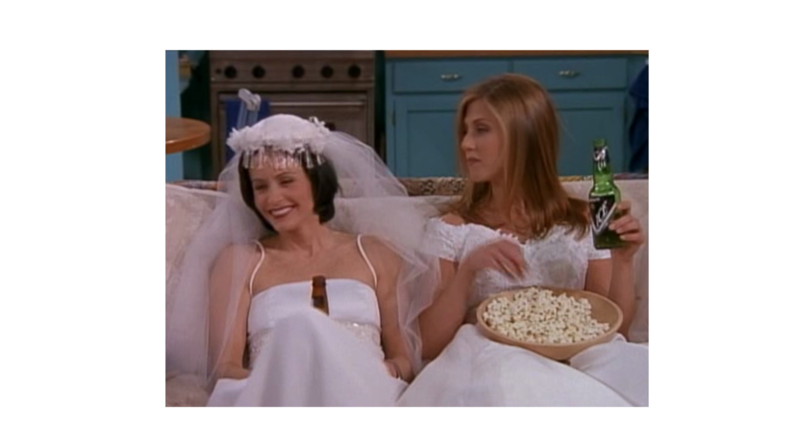 - Optimize your video thumbnails to maximize CTR and video completion rate.